Twenty-two year old, Joshua Alon McGee has been killed in a shooting that occurred at the 1600 E Lawrence Street, about a mile from the TJC campus. Tyler Police Department public information officer Don Martin said the shooting happened approximately at 7:30 a.m. on Friday. Neighbors said that there were multiple gunshots. The victim was transported to the hospital by a neighbor. “At 7:46 a.m. this morning we received the call from the Mother Francis hospital in reference to a gunshot victim. 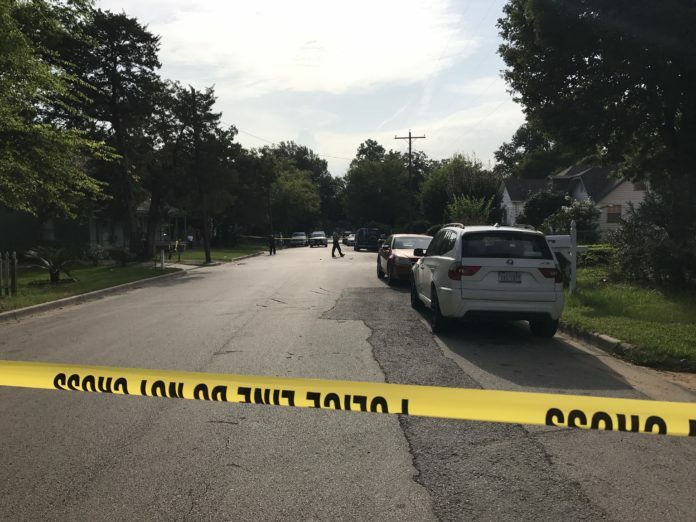 After arriving at the hospital and talking to a witness at the hospital that actually brought the victim to the hospital, we determined the shooting did occur here at 1600 block of East Lawrence Street,” said Martin.